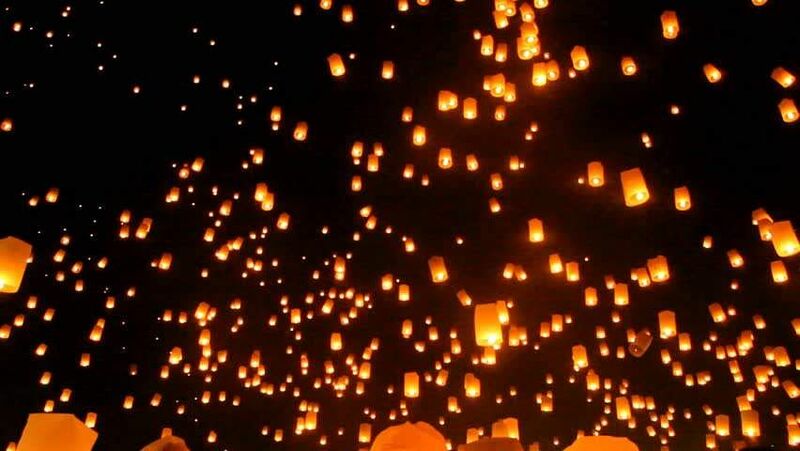 The annual lantern festival is back and we can't wait for the Hyderabad skies to be lit. This time around, city bands like Threeory, Capricio, Jammers, and Niraval will be playing regional music at the event too. That apart, local vendors will be serving regional delicacies. Entry at Rs. 590. There is no entry for children under five years of age.